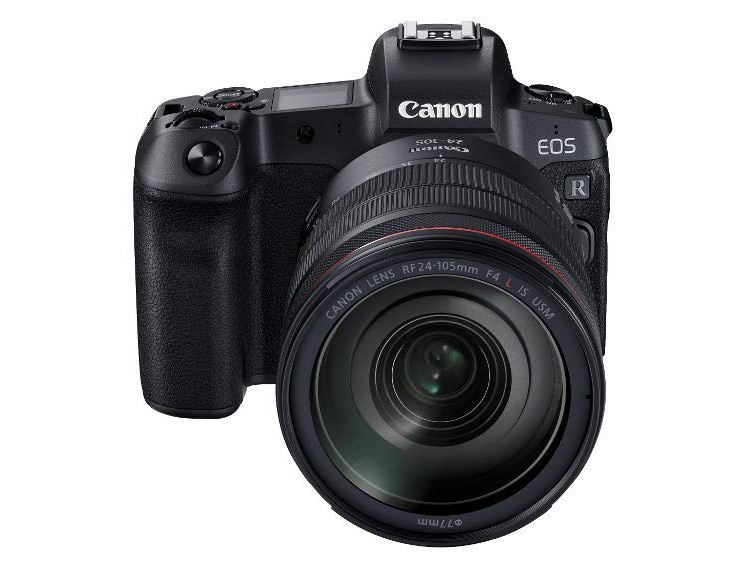 The Intarweb’s rumor mills are at it again and this time it’s Canon’s upcoming (or not) entry level mirrorless full frame EOS R.
Fun thing is that with this specs and a this price point you might wonder: Why would anybody even consider the EOS R at twice the price? 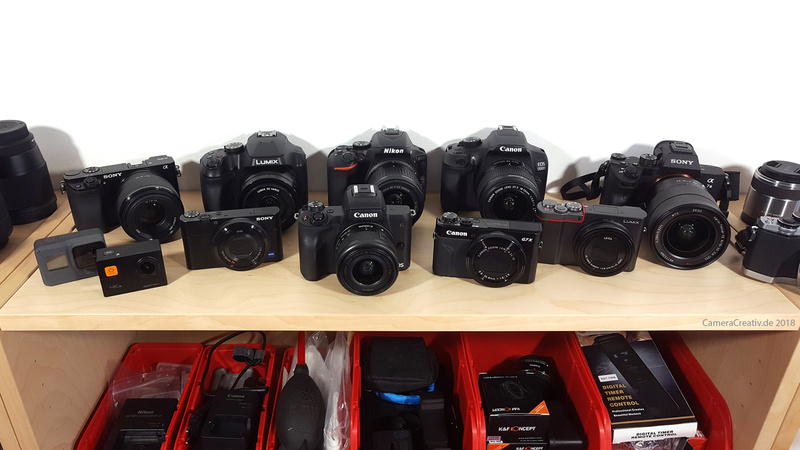 Canon would have to cripple the camera so as not to cannibalize the EOS R sales. Let’s see what surfaces over the next week, could be interesting. If there were any truth to all this, we’d expect the price of the EOS R to come down significantly because dealers will want to unload their stock as quickly as possible.